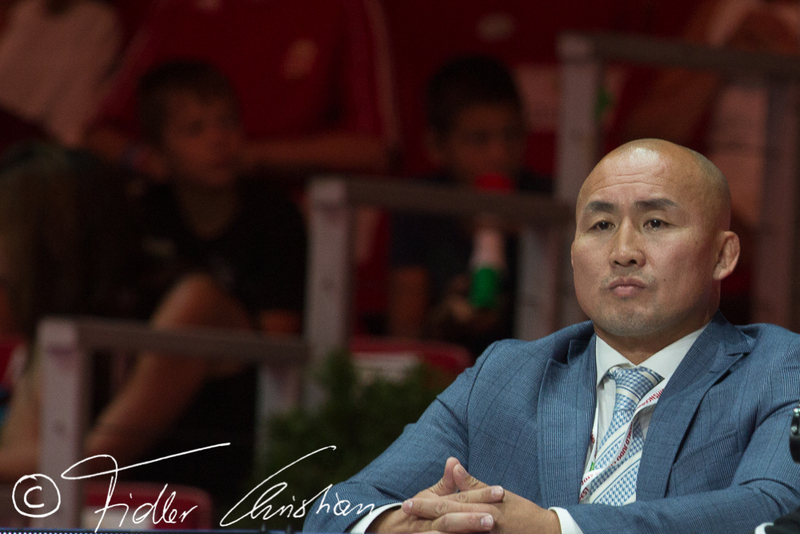 Boldbaatar Khalium won the Judo FISU Universiade in Palma de Mallorca in 1999. 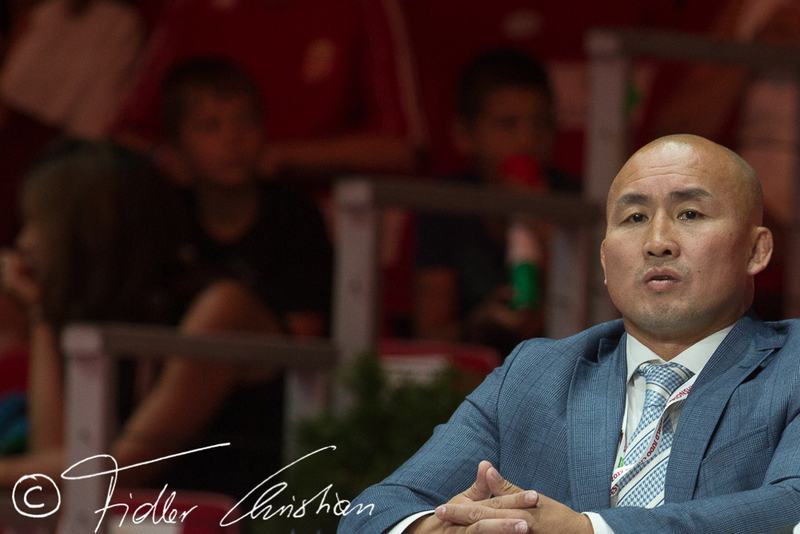 He won the Asian Games in 1998 in Bangkok U73kg. In 2015 honoured for his judo promotional work.